The Everything Saxophone Podcast is the brainchild of Nick Mainella and Donna Schwartz. Two saxophonists, educators, and music enthusiasts from opposite sides of the United States. Nick and Donna believe there is a gap in the podcast market for thoughtful, inspiring interviews from some of the best saxophonists the world has to offer. The Everything Saxophone Podcast gives the saxophone community a rallying point and a place to meet, discuss, and enjoy the latest news, interviews, and reviews from the world of the instrument we all know and love so much. Please feel free to leave a comment, suggest a topic of discussion, let us know who you’d like us to interview, and most of all, sit back and enjoy our weekly show! Donna has performed on saxophones in the NY and Los Angeles metro areas with artists such as Vicci Martinez from NBC’s The Voice, Richie Cannata from Billy Joel’s band, Bobby Rondinelli from Blue Oyster Cult and the legendary vocalist Barbara Morrison, at such notable venues as the House of Blues in Anaheim, The Orpheum Theatre (LA), City National Grove of Anaheim, The Canyon Club, The Paramount NY, The Orleans Las Vegas, Aquarius Resorts NV, World Cafe Live PA, Wolf Den (Mohegan Sun), Riverhead Blues Festival and the Patchogue Theatre. Her tracks have been featured in Criss Angel’s Believe show at The Luxor in Las Vegas, and she has performed as a guest artist on CD’s by Domino Grey, Amber Ferrari, The Honeydrops, San Gabriel Stompers, The Levenbirds, and others. She has also recorded tracks on saxes and trumpet for an independent award-winning film by Cali Lili. 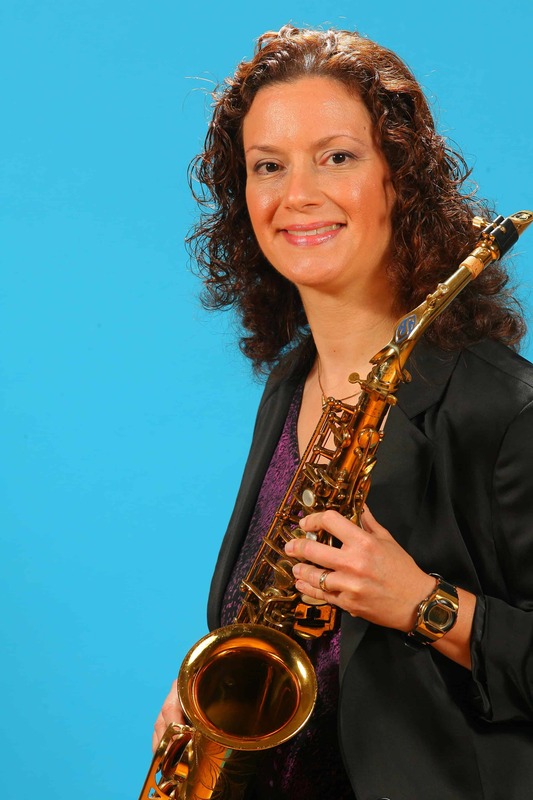 Donna has been teaching saxophones and trumpet privately in-person and online for over 27 years. She is the creator of Get a Killer Saxophone Tone, Jazz Improvisation Explained and Practice Smarter. and she has taught all ages and skill levels both in the U.S. and internationally. Nick Mainella is a saxophonist and educator based in the Boston area. Nick is also the creator and host of the 10 Minute Jazz Lesson Podcast. 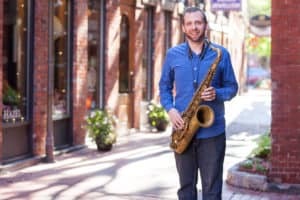 Hailing from northern Massachusetts, Nick attended the University of New Hampshire and Western Michigan University where he received a Master’s in Jazz Performance. Nick maintains a large studio of students including a large contingent of international students on Skype. Nick is an advocate of bringing jazz education into the modern era by harnessing the power of technology and spreading his message to all corners of the globe. 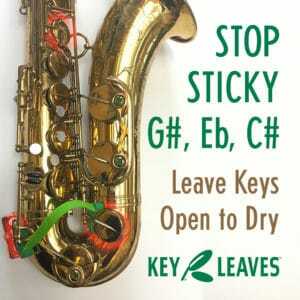 He is author of the acclaimed Comprehensive Saxophone Warmups and 60 Days To Crushing The Blues. Nick also maintains an active performing career having shared the stage with musicians such as Clark Terry, James Moody, Dave Douglas, Matt Ulery, Frank Carlberg, and Patti Austin. He is also a member of such ensembles as The Soggy Po’ Boys, OURBIGBAND, and Sojoy.